As captured in the book “The Judgement of Paris,” in 1976 British wine merchant Steve Spurrier arranged a blind tasting competition pitting top quality French reds and whites versus then-unknown California reds and whites. As fate would have it, Napa Valley’s Stag’s Leap won against stiff competition against Mouton-Rothschild and Haut-Brion, amongst many others. Many years later, it would seem that Stag’s Leap, along with Joseph Phelps Insignia (1974), Caymus (1975), Opus One (1980), and Dominus (1983) have gone from being upstarts to the establishments, with the pricing to reflect their status. Call him cocky, but Les Belles Collines proprietor David Pan didn’t think that the “Big 5” of Napa was measurably better than his. Les Belles Collines’ flagship wine was made in a similar style as the other wines – big, bold, expressive Napa fruit balanced by a firm structure and long-grained, smooth tannins. The core of Les Sommets was sourced from vineyards in the heart of Napa. The winegrowers were pathologically selective in the vineyards. The harvest crew was even more discriminating on the sorting table. After multiple sorts, only perfect grapes were used. The grapes endured both extended cold soaks and post-fermentation maceration to draw out color and depth of flavor. Only the finest new French oak from Taransaud, Dargaud & Jaegle, and Francois Freres was used. On paper, David sure did everything the right way. But how about the taste? The only way to tell was to PK, and David’s not one to step down from a challenge. So in late September, after spending a long day in the vineyard harvesting the 2013 crop, David got together some winegrower and winemaker friends to PK these Les Sommets versus the other five Napa classics. So… who won? Well, David’s humble enough to admit when he’s lost a fight, and in this contest first place went to Dominus with a score of 94.3. 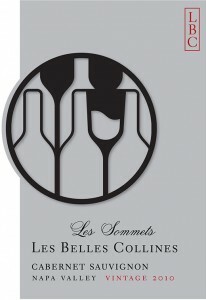 Les Sommets came strong with a second-place showing of 93.8, followed up by the other four wines. So what’s so great about second place? In David’s eyes, nothing. He’s disappointed he didn’t win. But his loss is your win, because at this price point it sure beat some fantastic wines. Deep purple to the rim with a luxurious nose of crushed black fruits, boysenberry, and violets, lightly perfumed with new-wood cedar. 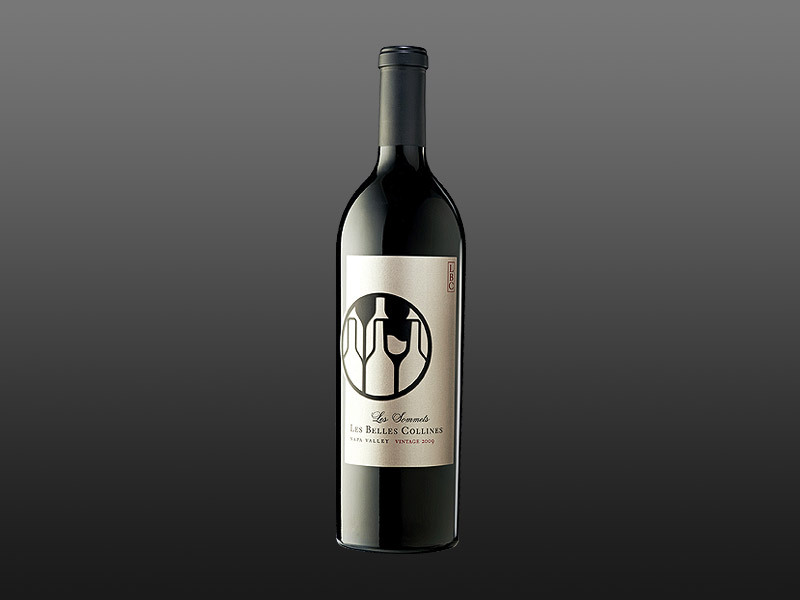 Rich, bold, and massive on the attack, this wine is laced with flavors of blackberry preserves and black cherries. 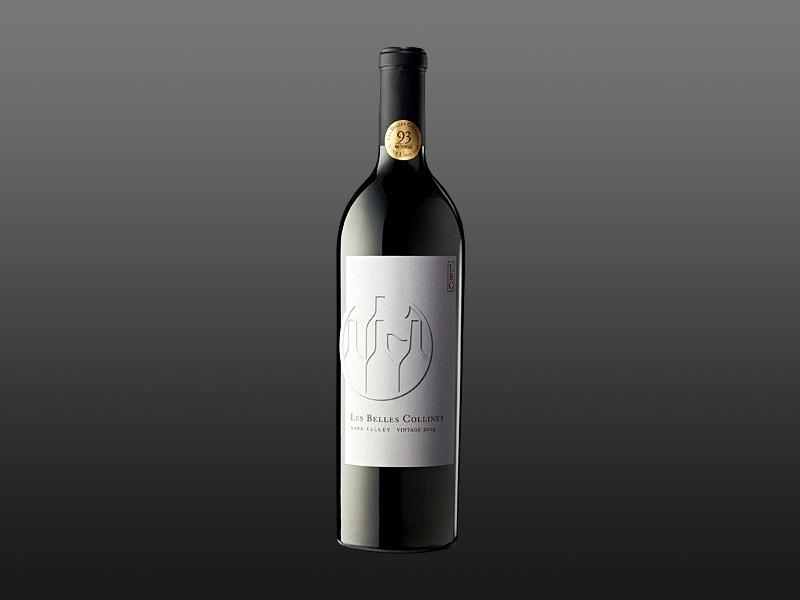 The wine is beautifully focused, chewy but with ripe, supple tannins and a plush texture. 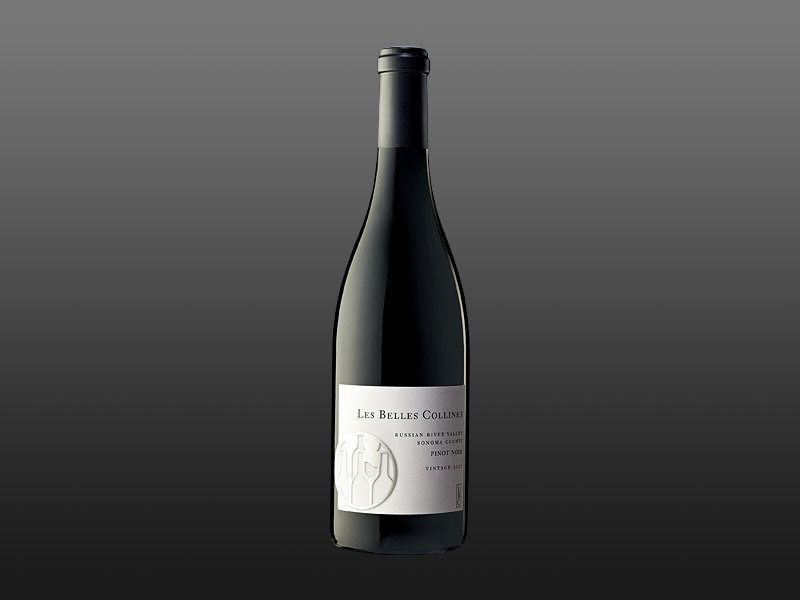 The wine has a long, persistent finish that is high-toned and vibrant. Drink now for its youthful opulence or lay down for a decade in a cool cellar.